Bring a chair or a blanket and have a great time at Barnaby Evan’s internationally-renowned WaterFire art installation on the Country Club Plaza. For our 10th season, we return to the roots of WaterFire – the lighted braziers along Brush Creek that provide so much pleasure to thousands as they enjoy the view from the banks of the Creek and the bridges that cross it. 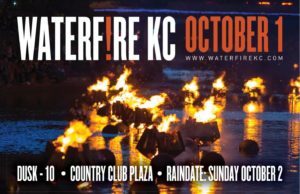 Bring a picnic, dine with some of your favorite Plaza restaurants, enjoy the fire performers and musical accompaniment at WaterFire KC. 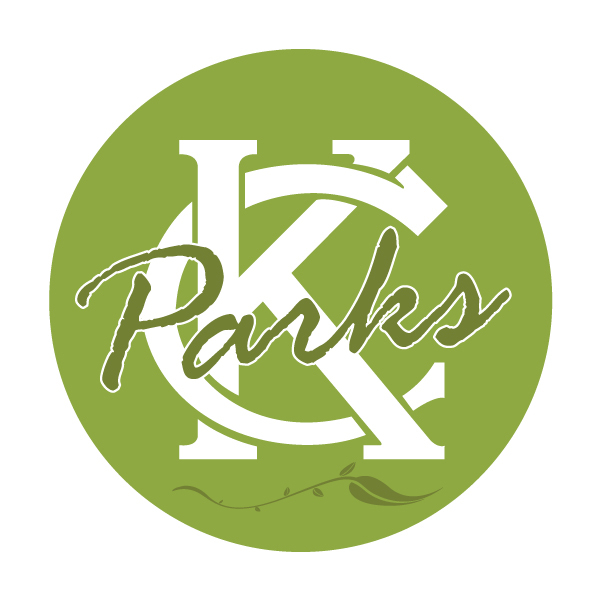 Performing groups include: Quixotic, StoneLion Puppets,Rhythmic Flames, KC Drum Tribe!! You won’t want to miss this spectacular event!! Raindate is October 2.